V.I.P.E.R. | Hupy and Abraham, S.C.
Sunday, August 21, marked the inaugural V.I.P.E.R. 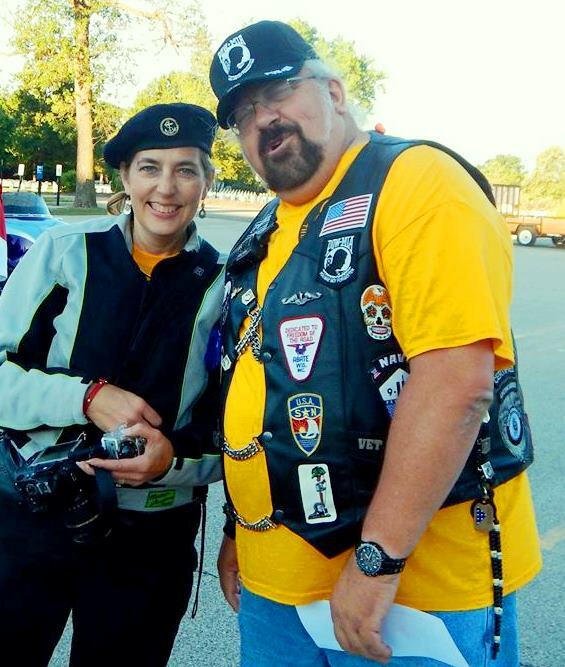 ride, a motorcycle ride for blind veterans. V.I.P.E.R. stands for Visually Impaired Patriots Experiencing the Road, and it’s the brainchild of T.J. Oman and John Carter. Oman works at Miller-Coors in Milwaukee and Carter, a former Marine who is blind, is the president of the Wisconsin chapter of the Blinded Veteran’s Association. There is an alarming rate of military suffering from post-traumatic stress disorder (PTSD), and visual impairment, whether through disease or combat, is emotionally and psychologically damaging to veterans. In an effort to aide healing and resist isolation, V.I.P.E.R. 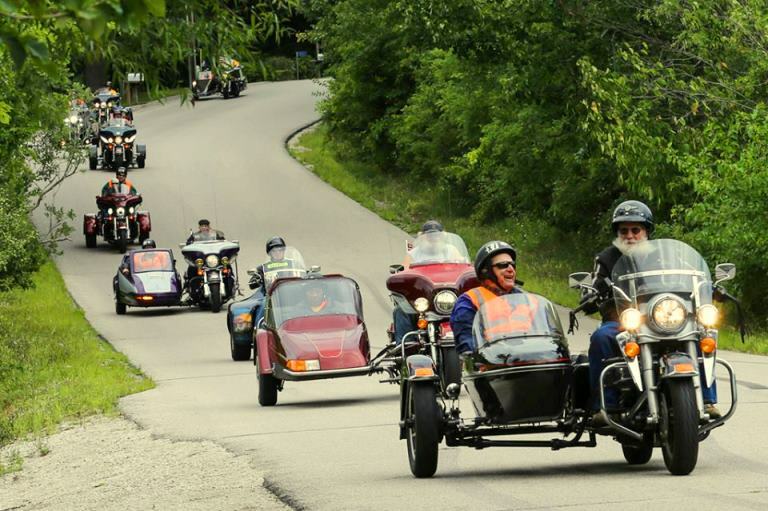 offers veterans a chance to experience the thrill of riding on a motorcycle while enjoying the smells, sounds and feel of cruising down the highway. 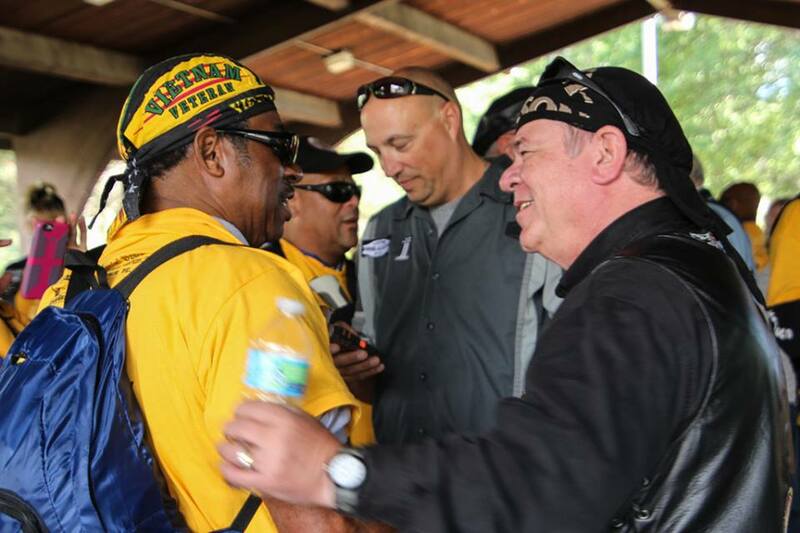 Some of these veterans rode motorcycles before losing their eyesight, and this event allowed them to enjoy the experience again. 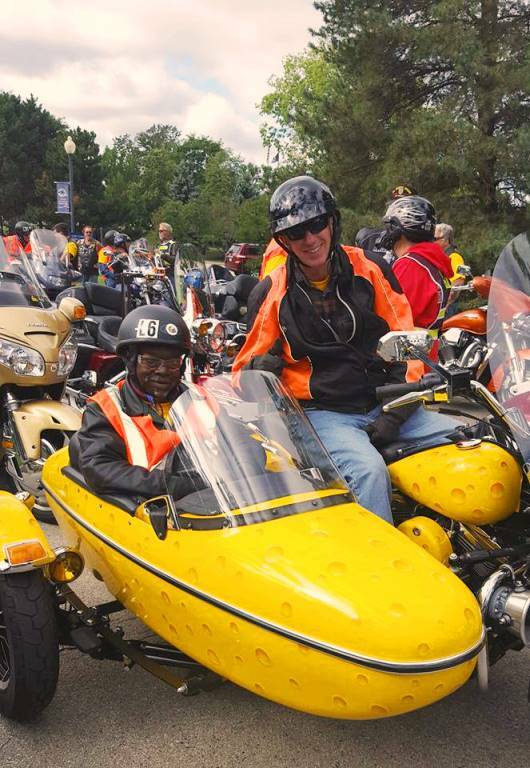 Turkey's Cheese Bike offered a great seat for this "tailgunner." 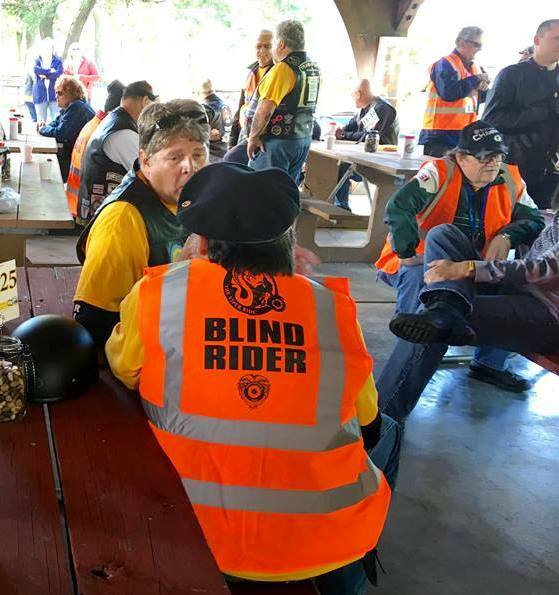 It just so happened that the national chapter of the Blinded Veterans Association was holding a convention in Milwaukee on August 22, and early arrivals from 15 states were able to sign up for the V.I.P.E.R. ride. There were over 40 veterans, from World War II, Vietnam, Iraq and Afghanistan who participated in this well-organized event. Since there was a military aspect, motorcycle riders were called "pilots" and their passengers were designated "tailgunners." Starting at the VA Hospital in Milwaukee, the group rode backroads to East Troy, where a lunch was served along with musical entertainment. The ride returned to the VA Hospital later in the afternoon, with all the participants displaying huge smiles. 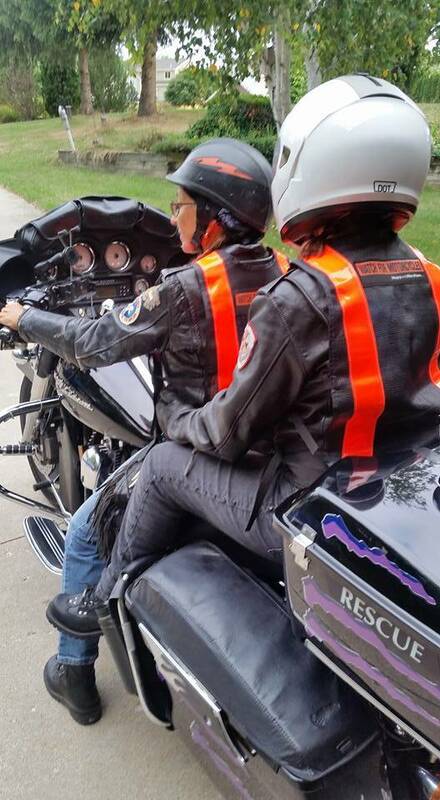 Road Guardians was one of the sponsors, and provided the vests used by all the passenger "tailgunners" as well as Road Guardian founder Vicki Sanfelipo assisting with medical support. Plans are already underway for next year’s V.I.P.E.R. ride to celebrate and give thanks to those who have served our country by allowing them to enjoy the freedom of the open road. There was a good newscast on a local TV station that captured this year's ride.